The Jackson Center for Creative Writing is home to Hollins’ undergraduate and graduate writing programs, which have produced dozens of writers of national and international acclaim. Undergraduate students who major in English can minor in creative writing, taking classes from Hollins faculty members, who are themselves published writers in poetry, fiction, and nonfiction. This two-year Master of Fine Arts program offers an individualized approach in an atmosphere of cooperation and encouragement. Liz Poliner, associate professor of English, directs the center. Her novel, As Close to Us as Breathing, captured the 2017 Janet Heidinger Kafka Prize. In May 2017, the book was named a finalist for the 2017 Library of Virginia People’s Choice Award. The book was also selected as one of Amazon’s Top 100 Editors’ Picks for 2016 and was an Amazon Spotlight Pick in Fiction for March of that year. Poliner came to Hollins in 2008. 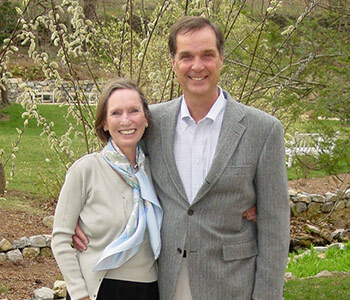 In 2008, Susan Gager Jackson ’68 and her husband, John Jackson, gave Hollins $5 million to found the center. 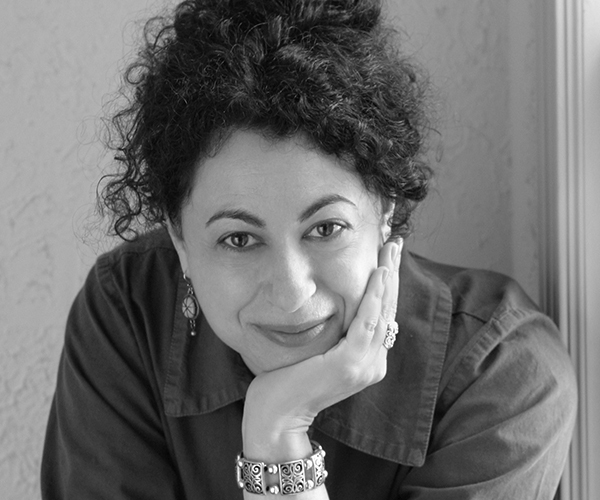 Susan Jackson is the author of Through a Gate of Trees: Poems (2007) and the chapbook, All The Light In Between (2013). Lee Smith ’67; Pulitzer Prize winners Annie Dillard ’67, M.A. ’68; Henry Taylor M.A. 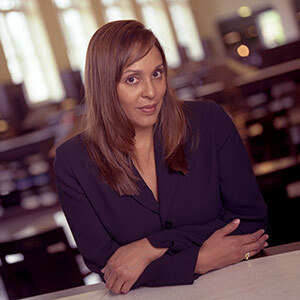 ’66; and Natasha Trethewey M.A. ’91 (shown in photo). Trethewey served as U.S. Poet Laureate from 2012 to 2014. Kiran Desai M.A. ’94 won both the Man Booker Prize for Fiction and the National Book Critics Circle Award. The fiction of Madison Smartt Bell M.A. ’81 has been recognized by a Strauss Living Award. Louis Rubin (1923 – 2013) arrived at Hollins in 1957 from Johns Hopkins University, where he had earned a Ph.D. in the aesthetics of literature. Rubin was primed to change the creative atmosphere at Hollins. Program director Liz Poliner is happy to answer your questions.